Too tough? Too dirty? Too big? We Master what you can’t Clean! Our trained cleaners specialise in challenging, dirty jobs – we take care of the jobs you can’t or simply don’t want to do! Contact a Master Cleaner in Melbourne today! Keeping your commercial property clean is crucial for satisfied customers and clients, efficient operations and positive first impressions. Commercial cleaning is dirty work. This is especially true when you operate a large-scale facility: such a space requires a cleaning specialist! 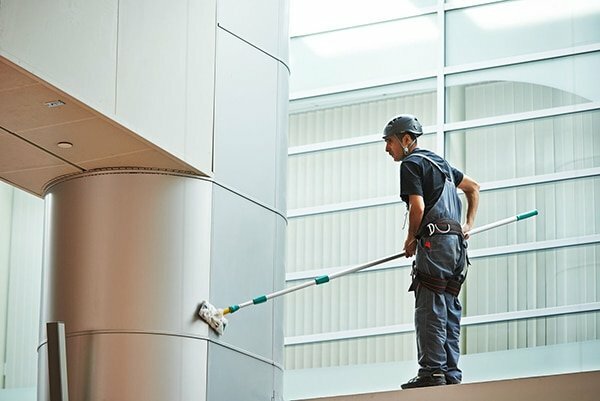 Our cleaning experts use highly specialised cleaning products and techniques to ensure your commercial property is spotless. We even offer niche services like window and pool cleaning to ensure that every part of your commercial property is free from dirt, grime, and bacteria. Not everybody has the time (nor the passion!) to clean their homes themselves. If you can’t afford to take time out of your busy schedule for house cleaning, hire a professional – nothing makes us happier than spotless homes! Master Cleaners trains and retains only the best. Our specialists are more than just housemaids – they’re cleaning superheroes. Each undergoes regular training to keep up with the latest cleaning trends and best practices. Every member of our team is fully-insured and undergoes a police background check for your peace of mind. With so many cleaning services in Melbourne, what makes us stand out from the rest? Master Cleaning take great care to ensure that every cleaning job is completed to the highest standards. 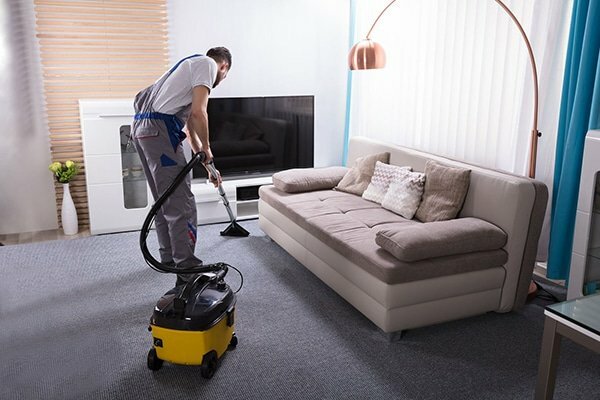 Each of our cleaning specialists has a keen eye for detail and follows a rigorous systems-based procedure to ensure our high standards are maintained. Additionally, experienced inspectors carry out spot checks to ensure we exceed your cleaning expectations! Each of our cleaning experts is insured, meaning they can walk into any building and get cleaning immediately, whether it’s an office, hospital or even a construction site. Additionally, all of our staff members undergo thorough training and background checks. You can rest easy – our team knows what they’re doing!